The Parabel Table was shown first at the International Furniture Fair in Cologne (Germany) in January 2002. The table is made of fibreglass with 60cm diameter and 60 cm height. 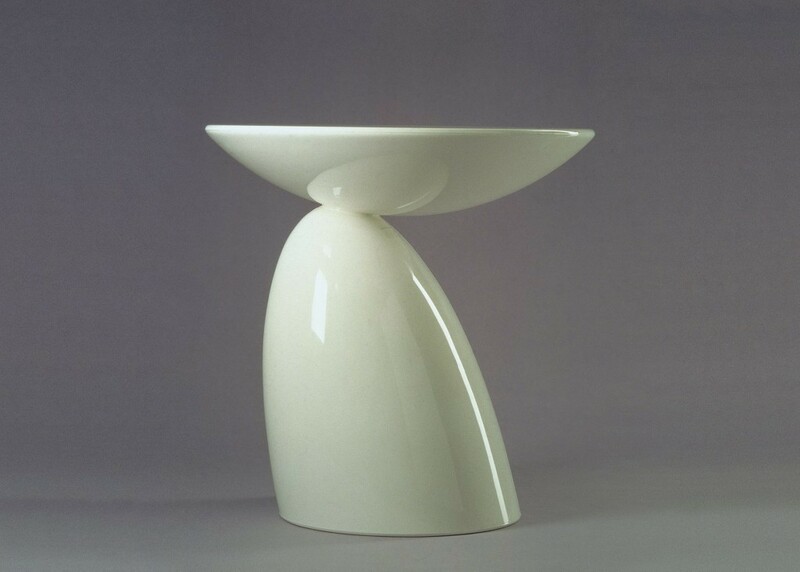 Eero Aarnio prefers the Parabel Table to be sold only in white as this colour especially marks out the sculptural elements.